COME AND LIVE IN THE HEART OF IT ALL. 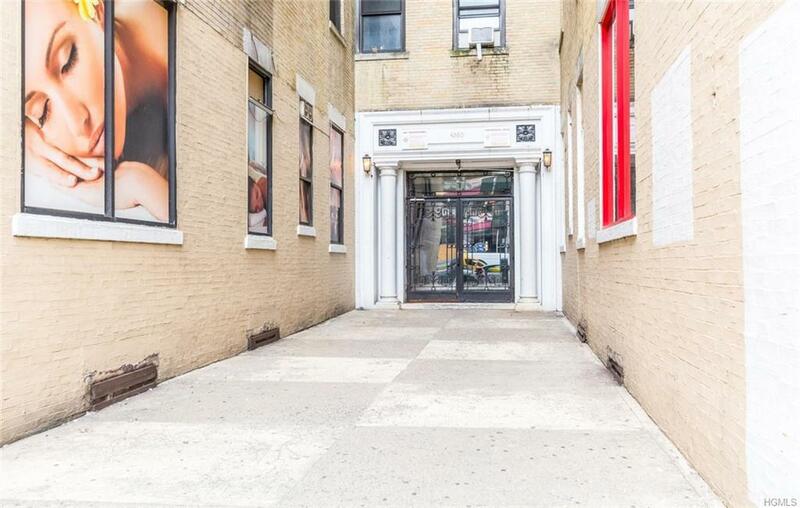 Located in Washington Heights on the West Side of Manhattan. Close to shopping and transportation. 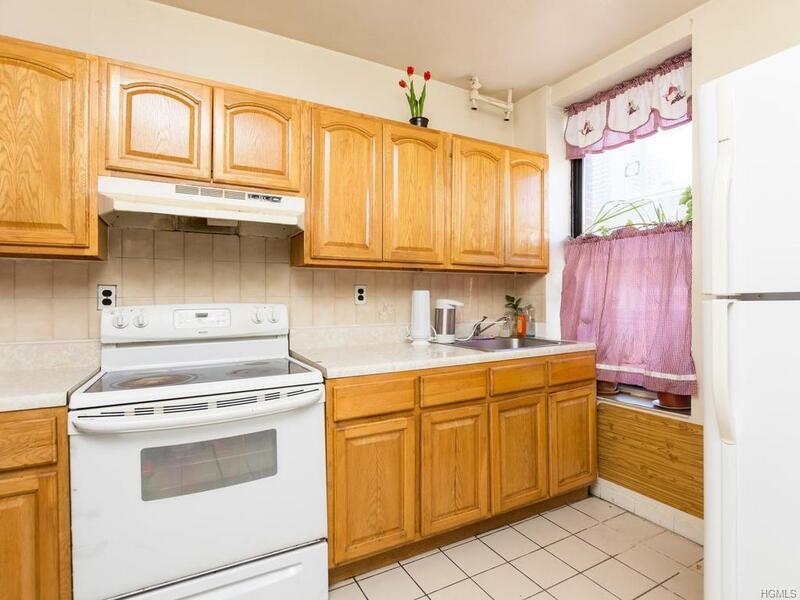 Two Bedrooms, Large Kitchen, Large Bedrooms and Large Bathroom. 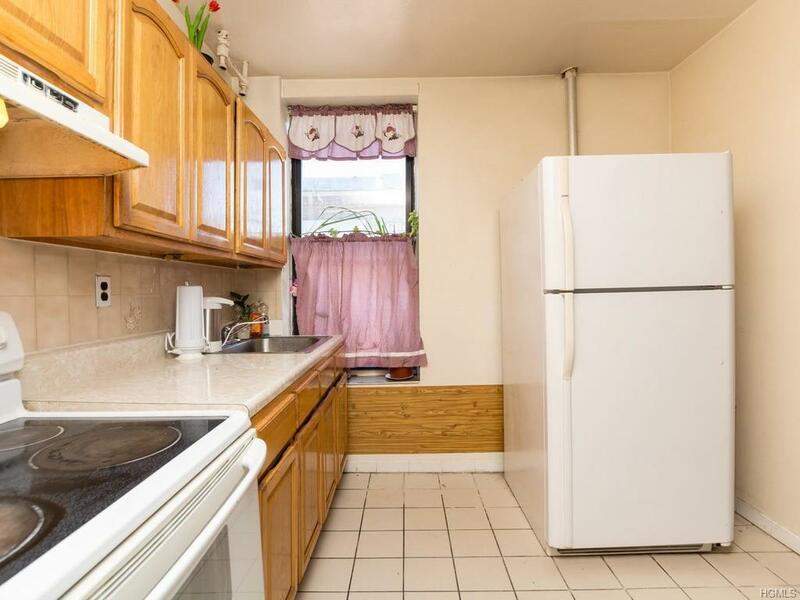 This apartment has much to offer with lots of potential to make it your own. 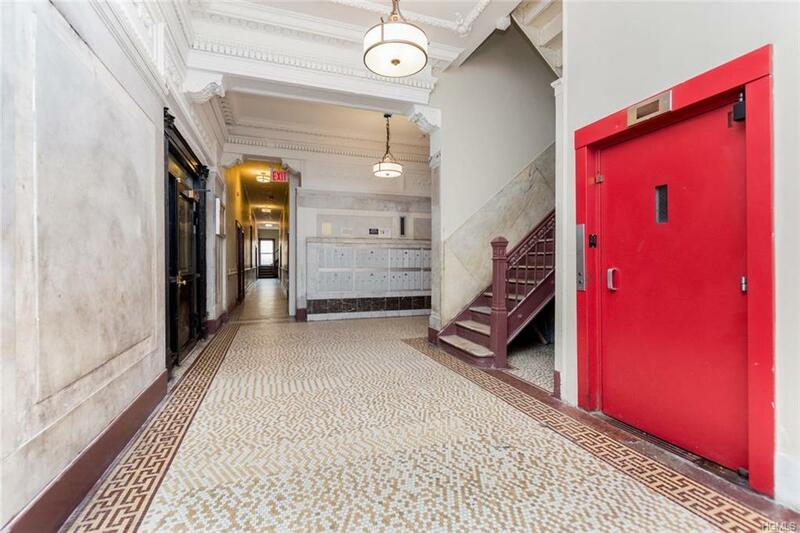 Elevator building within walking distance to parks and the Hudson River. Pets are welcomed. Heat and Hot water are included in the maintenance. Listing courtesy of Lashaun M. Mccalla of Century 21 Schneider Realty.